Well, it’s time to spill some tea! Okay, just kidding, but it’s really a hard task to accomplish – to write an article about free VPN services under a name of a paid VPN service, and make sure it doesn’t look like a dig at those free-of-charge services. But we’ll try to, we really will. It may be appealing to get a service that allows you to watch all the favorite content, stream websites and enjoy all the goodies of the web without asking for any fee. However, you may suspect that there is no such thing as a free lunch, and you will be right. Charge-free services indeed come at a high cost you may not even notice at first. Of course, some free VPN services are very strict about their logging policies. But how you tell apart the bad ones from the good ones? That’s a tricky question! And alongside with the benign services which genuinely care about their users’ privacy there are some shady ones, that use the data they obtain for their own profit. Exposing this data can result in everything from minor inconveniences to big troubles. You can either see the same ad repeatedly, which is bearable, to something as catastrophic as your government agencies spotting you while using a prohibited service. This is also true for free proxies. Unlike VPN services, they don’t encrypt your traffic – they simply route it over different servers. This means that your personal data travels through an unprotected route, and it can be captured by anyone who is observing. This, in turn, can result in everything from selling your personal info to third parties to identity theft. 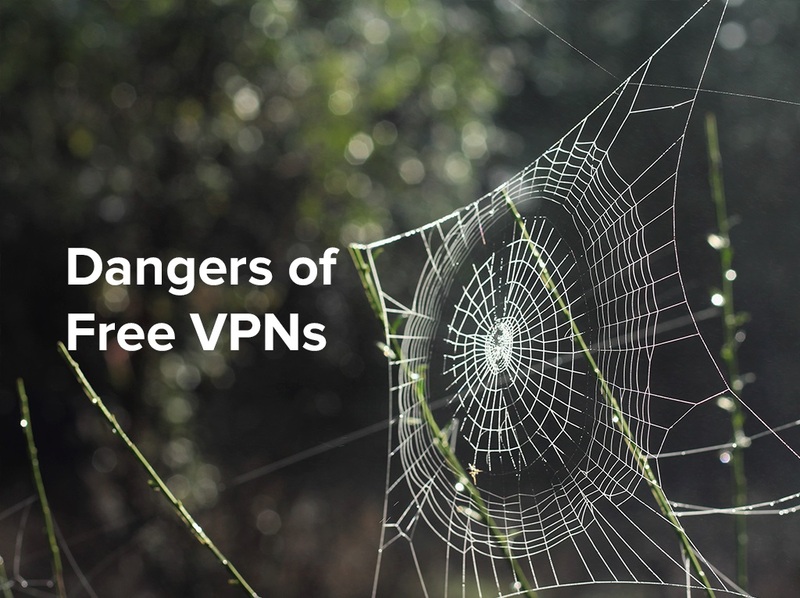 Some low-quality free VPN services can expose your connection and browsing data to third parties either voluntarily or due to poor protection they use. 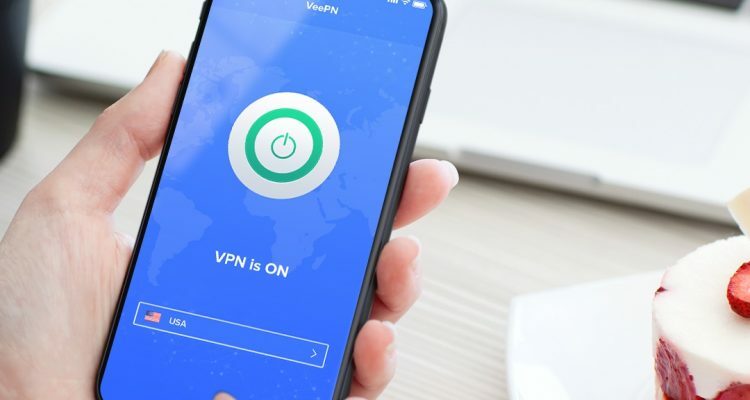 Here are just a few uses of your precious data, but the ways in which VPN services can exploit your data are limited by their imagination. Sell your data to third parties for profit. Expose your data to everyone willing to get it. There’s no such thing as a free lunch, and sadly, this is very often the case with free VPNs. If they don’t charge you for the services they provide, they usually take their pay in the form of your precious information. And it turns out they take much more than a couple hundreds of bucks, as such actions can result in everything from identity theft and financial loss to blackmail. 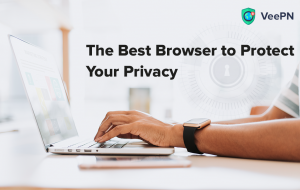 We hope that by now you are sure you should get a good VPN service, and good ones are usually those that require a little investment from the user. We have everything you need to browse the web safely, stream your favorite content and enjoy the full speed with no bandwidth throttling. VeePN is the one-click solution for all your security concerns. Here’s what we offer. Real privacy with No Logs policy. VeePN is registered in Panama, which means the service doesn’t have to abide any of the data collection laws enforced by the UE or US. He service can delete your connection and activity logs right away after you log out, thus leaving no digital trace of your browsing history. Custom protocols for 100% protection. VeePN engineers have developed a custom encryption protocol, called Smart VeePN, to ensure 100% protection, successful geo-blocks surpassing and even masking your traffic. This means that you can use VPN without being afraid someone will detect that you are trying to mask your traffic. Cross-platform software for any device. 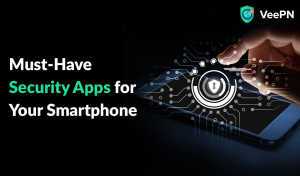 You can protect all your devices at once while using this service, as it works with most major platforms and operating systems. VeePN is now available on iPhone, Android, MacOS, Windows, AppleTV, flagship routers, gaming consoles, and popular web browsers, such as Opera, Chrome, and Mozilla. Lifetime subscription for lifetime value. VeePN is offering a great deal for all the users ready to invest in their privacy. You can purchase a lifetime subscription for $199.99. If you use it for 25 years, the monthly payment will be only $1.67. And if you share it with a friend or family member, the cost halves. 10 devices under a single subscription plan. VeePN is currently one of the few services, if not the only one, which offers ten deice slots under one subscription plan. 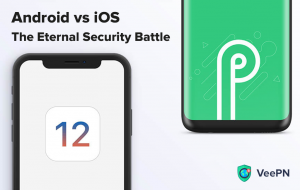 This means you can protect all your gadgets, regardless of the platform, simultaneously without the need to spend extra money on additional device slots or subscription plans. Download VeePN now to up your security game in one take. Enjoy fast and secure browsing, true anonymity and unlimited web access.